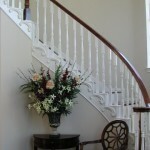 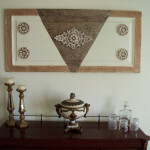 to give you some great ideas for your own home decorating! 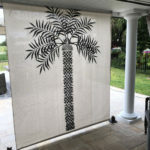 A Stunning Palm Tree on A Privacy Screen is Crazy Beautiful! 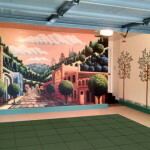 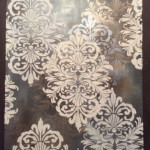 Use a Wallpaper Stencil to Create a New Floor! 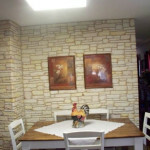 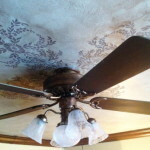 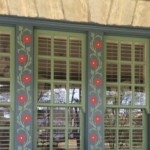 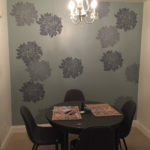 Alexandria Ebersold Gives her Dining Room a Cool New Look! 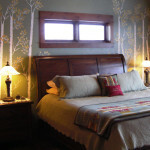 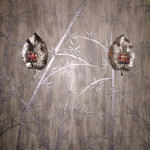 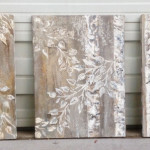 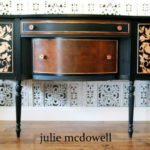 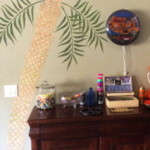 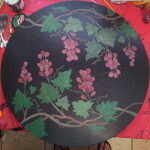 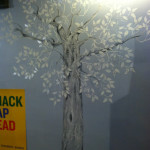 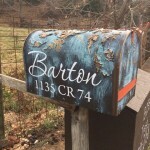 Plaster Stencils Aren't just for Walls...Jonie McDonald shows you! 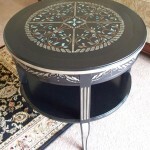 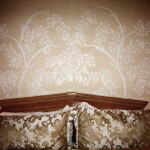 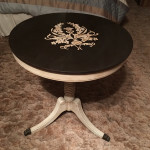 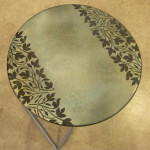 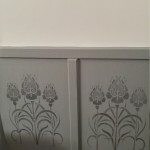 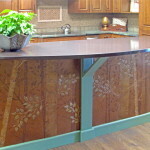 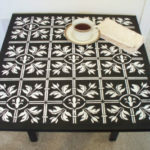 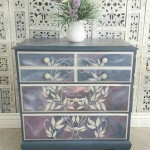 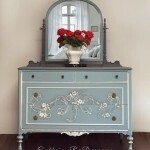 Stencils Create Fabulous Designs on Furniture. 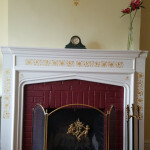 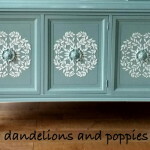 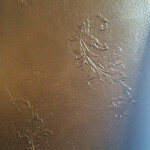 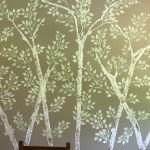 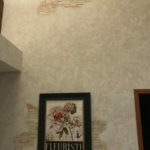 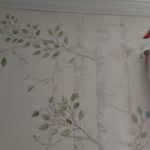 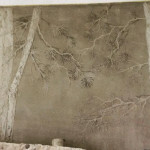 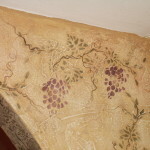 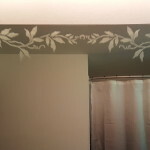 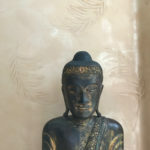 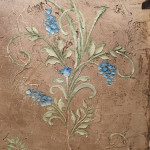 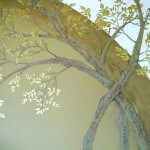 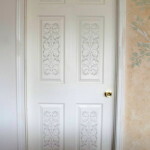 Plaster Stencils with Just Paint are Just Fabulous! 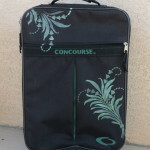 Never Loose your Suitcase at the Airport Again! 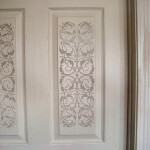 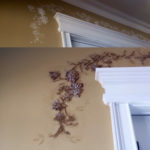 Plaster Stenciling on a 6 Panel Door Creates Unbelievable Elegance! 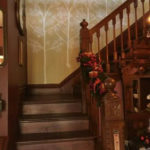 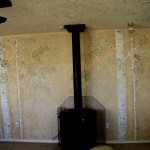 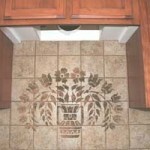 Bill Landers Creates His Man Cave with A Tree Stencil! 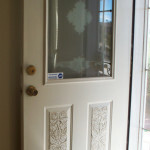 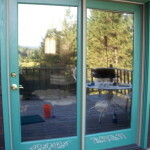 When Decorating, Don't Forget the Front Door! 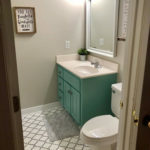 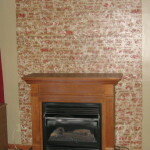 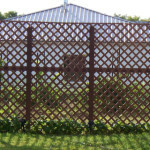 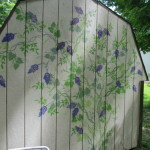 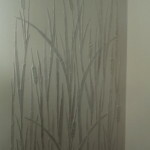 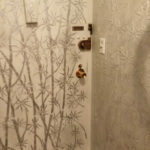 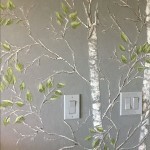 A Privacy Wall Doesn't have to be Boring! 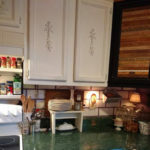 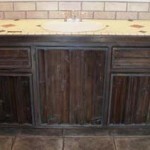 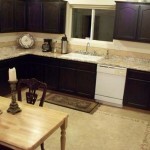 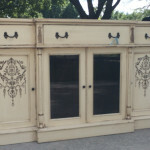 Ugly Barn Wood Cabinets Turned Elegant. 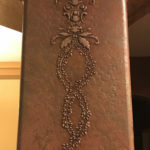 Wait till you see! 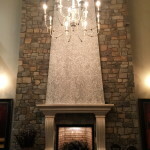 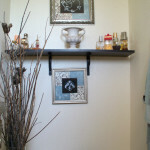 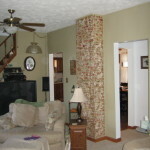 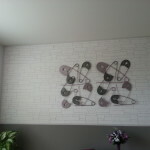 Michele's Use of Our Stacked Stone Stencil Rocks! 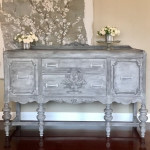 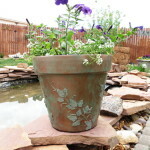 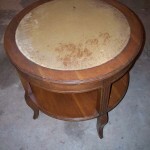 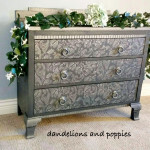 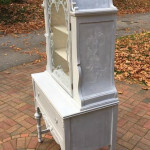 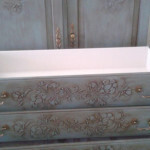 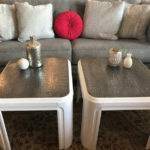 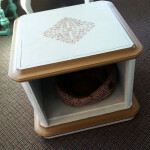 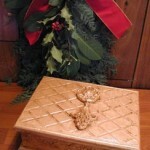 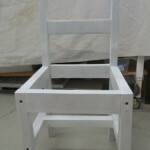 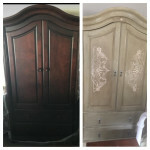 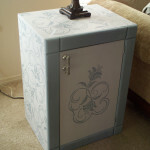 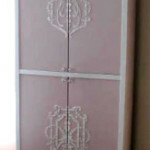 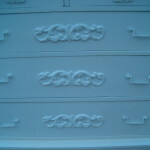 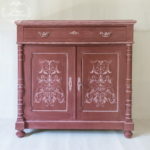 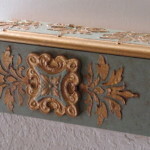 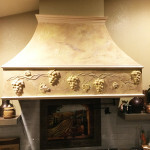 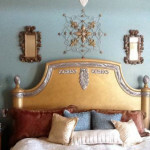 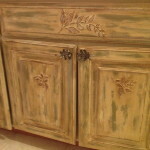 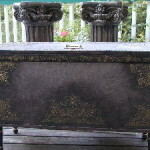 Add Beauty to Furniture with Plaster Molds then Sell Them! 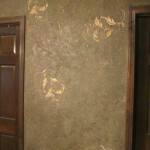 A Stenciled Stone Wall that's So Cute! 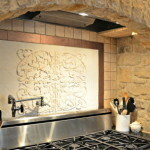 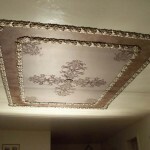 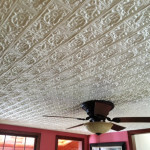 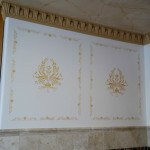 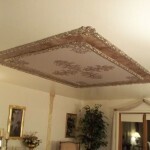 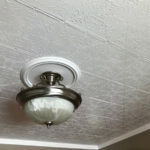 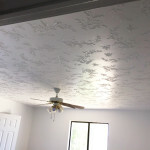 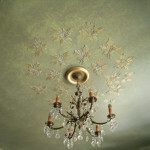 Plaster Stenciled Ceiling To Die For!